Over 3,000 players have played in the AAB since 1996. The All American Bowl was founded in 1996 to give athletes the opportunity to compete against the best at their level in an all star game setting. 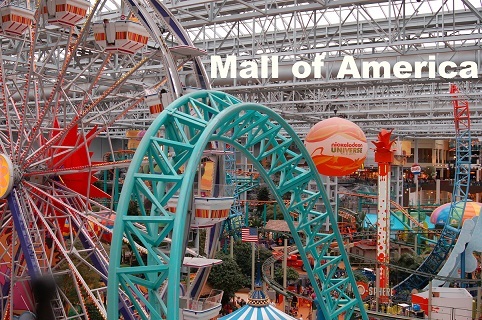 In April of 1996, the first All American Bowl was played in Minnesota and has since been played at various cities across the country including Minneapolis, Dallas, Charleston, Atlanta, Miami, and Las Vegas. 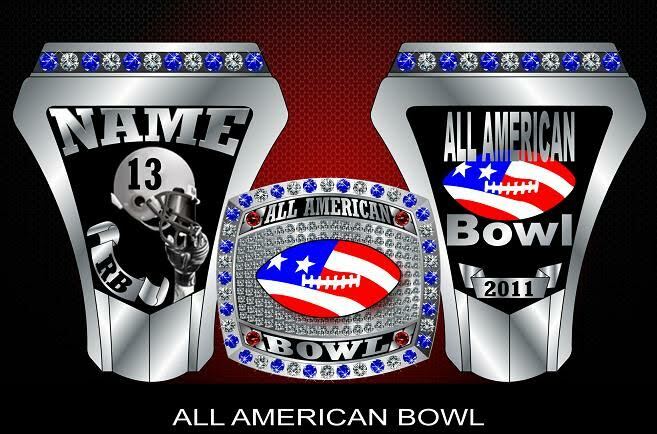 The All American Bowl also gives athletes the potential to be scouted by colleges and professional football teams. 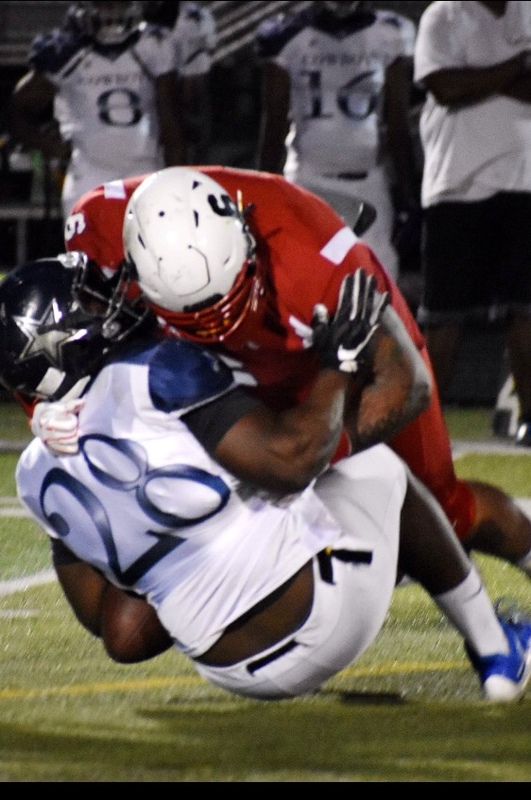 The All American Bowl has several types of games for different levels of competition that include: College, JUCO, Minor League, Free Agent, and High School. 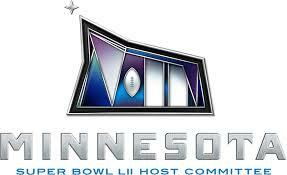 This years game will be sponsored in part by Gateway and played at the outstanding work of art, US Bank Stadium, home of the Minnesota Vikings and SUPER BOWL LII. 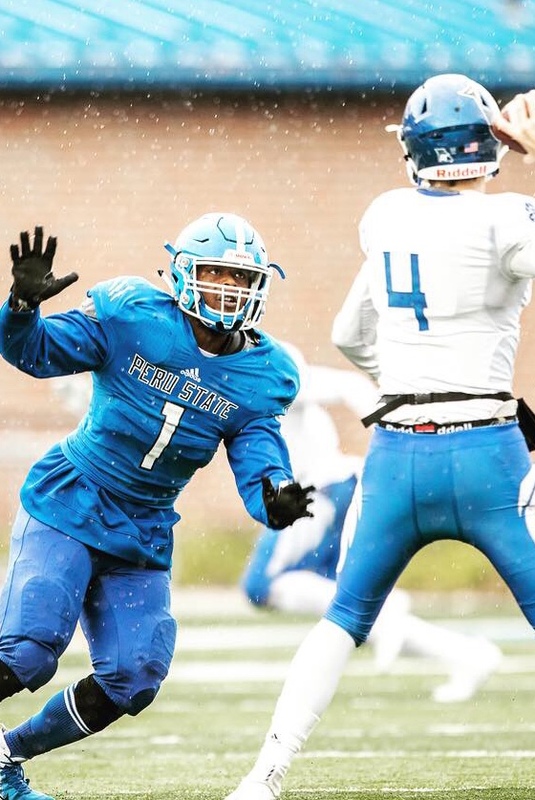 College and Free Agent players from all over the United States and Canada will play in Gateway All American Bowl XXIV Esso/Global All Star Football Game, December 22nd, 2018 at 12:05pm. 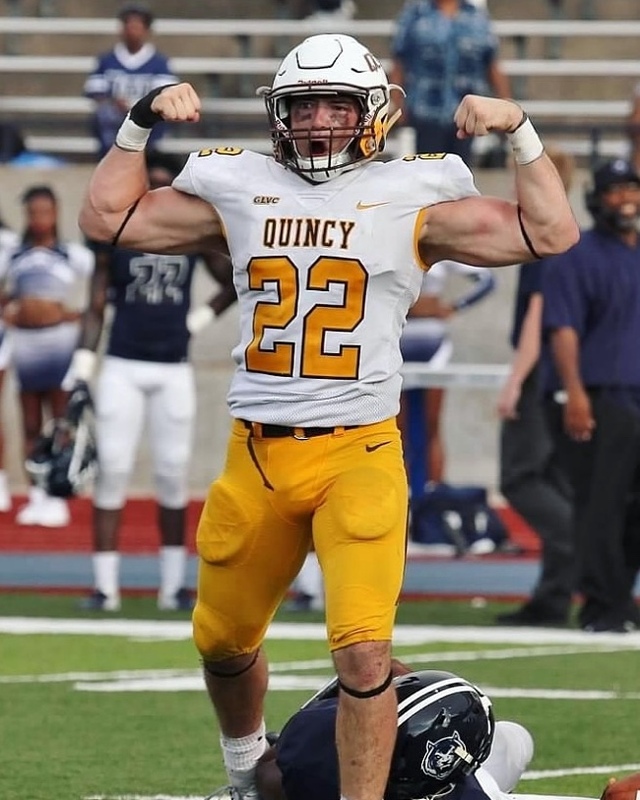 One Hundred of the North America's top college and free agents football players have been selected to showcase their skills. 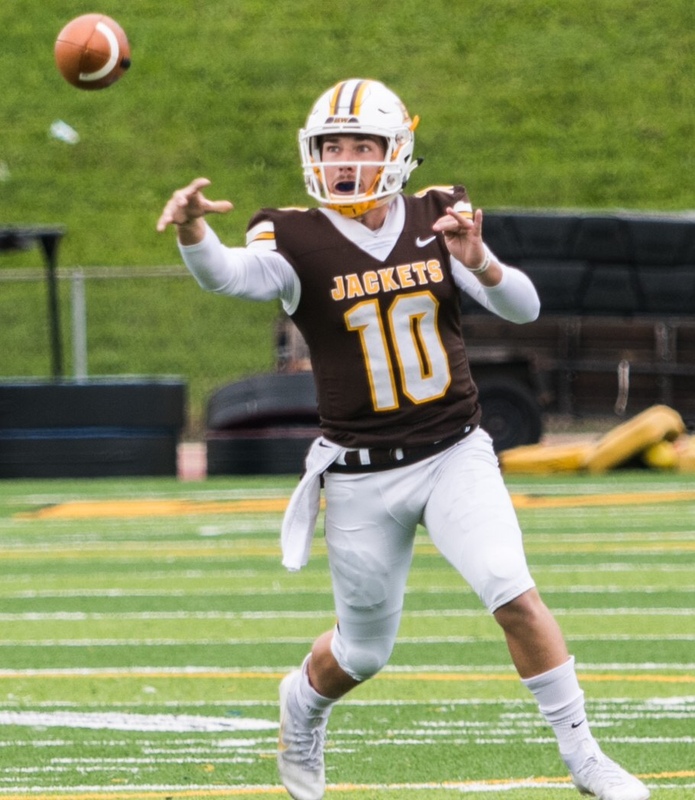 Jaime Glenn JR OL (56), Jake Hudson QB Baldwin Wallace (10) school single season passing-record with a career-best 2,640 yards , Anthony Louthan Pacific Lutheran (82), Cody Leonard LB (22) Quincy U, Lorenzo Hood DL (99) Cental Florida -Winnipeg Blue Bombers, More to Come. 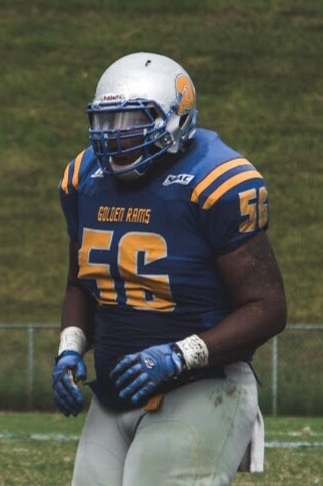 2018 Roster and Nominees Roster, Nominations and Selections, Click Here. * Viking Skolt (that's Skolt in the Skol Vikings Promo Photo Above) and Lady Kira will be on hand Defending the North at the Banquet and cheering on the players at the game! * All Star Banquet December 17th at Crown Plaza Aire with guest Speaker former Minnesota Viking JT Turner. Plus the presentation of the All American Bowl Awards. Click Read More for Family and Friends reservations information. 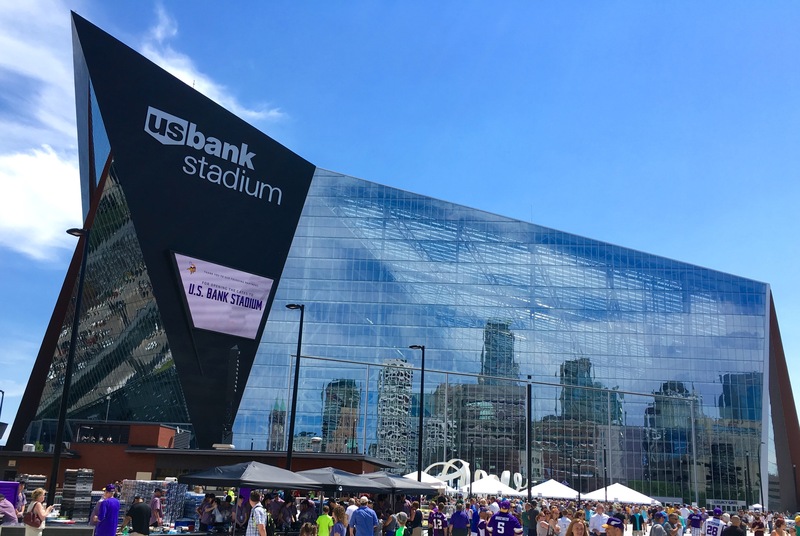 * Game Day Player Photos, Players Announcements, Kick-off at US Bank Stadium (Home of 2018 Super Bowl and the Minnesota Vikings), Tickets at the Eco Lab Entrance on the north side walking distance to the Light Rail Line. 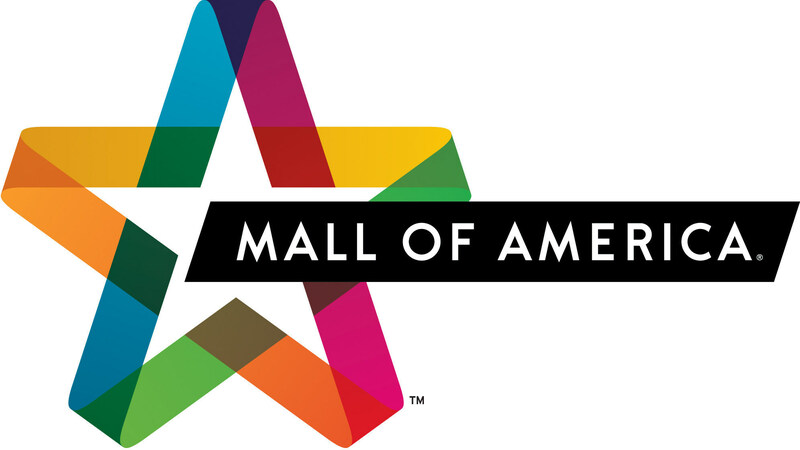 Family and Friends can Ride Lightrail in front of the Crown Plaza Aire Hotel to the Mall of America and/or US Bank Stadium. Provide quality football and educational opportunities for the players. HOW DOES ONE GET SELECTED? 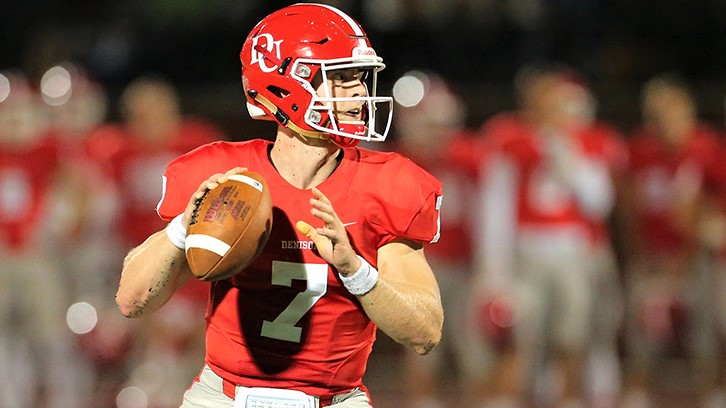 The players have been recommended by their coaches and selected by the All American Bowl Selection Committee and the Football Scouting Bureau. These select players are being recognized for their outstanding Division I/II/III and Free Agent careers. HOW LONG WILL I BE IN MINNESOTA? Game tickets can be purchased at Eco Lab Entrance on Game day! $20 Adults, Students $15, 12 to 6 $5, 5 and under Free. on the north side walking distance to the Light Rail Line. Family and Friends can Ride Lightrail in front of the Crown Plaza Aire Hotel to the Mall of America and/or US Bank Stadium for the Game. 9:00am Combine and Practice: Game Jersey, Helmet and Shoulder pads for practice. Halftime and Post Game Entertainment? *Schedule Subject to Change without Notice! Player can take the Light Rail from the Stadium to MSP Airport after the game. WILL THERE BE SCOUTS WATCHING? WILL THERE BE AWARDS GIVEN? IS THERE A HOST HOTEL? 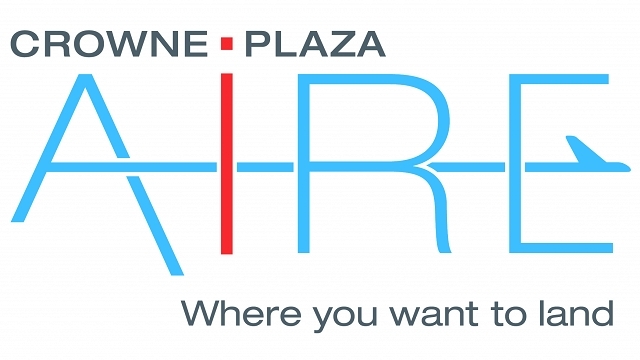 Yes Crown Plaza Air Bloomington is one of the area’s finest hotels, and will be the official hotel of the All American Bowl. Call 575-322-2695 for reservations Family and Friends Discount link $83.00 per night Code AAB (look at Group Code are to see AAB when you are putting in you stay dates. The hotel is right on the Light Rail Line which goes to US Bank Stadium, Mall of America and the Airport for as low as $1.75. CAN A PLAYER STAY WITH A FRIEND OR FAMILY MEMBER? IS THERE A COST FOR PLAYERS? DOES THE SPONSORSHIP COVER TRAVEL? NO, but a player can get more than the required amount in additional sponsorship to cover travel. Call 575-322-2695 for more information on how to cover your airfare! 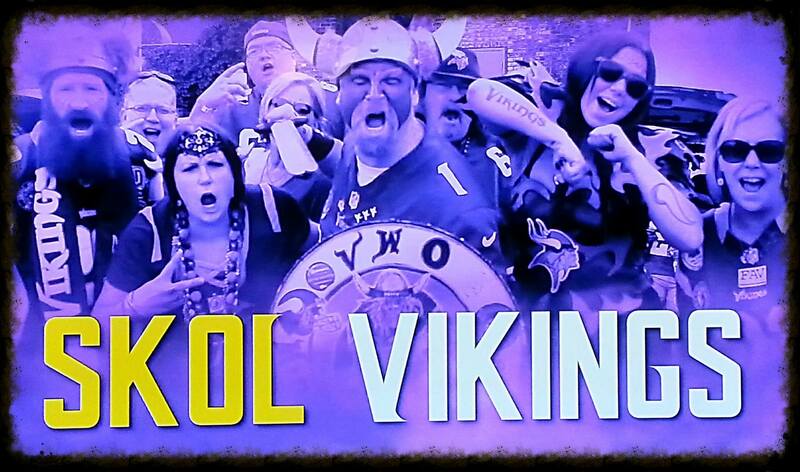 Viking Skolt will be with us Defending the North! All American Bowl Celabrating our 24 year in Minnesota, at the Home of the Minnesota Vikings the Metrodome and now US Bank Stadium. Below is information on last years game. 2018 Nominees so far! Nominations and Selections are still open for all Games! Vote for the 2017 All American Bowl Now to win in Sports Travel Awards ! 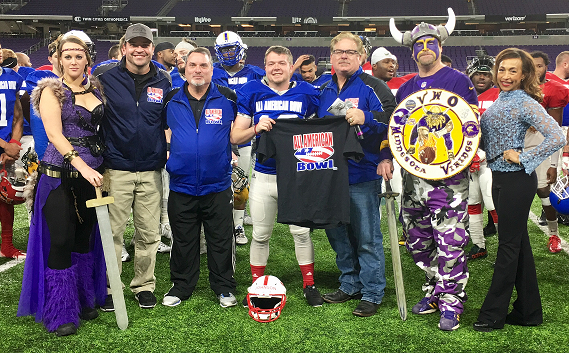 The All American Bowl was played January 6th 2017 at the state of the art US Bank Stadium. 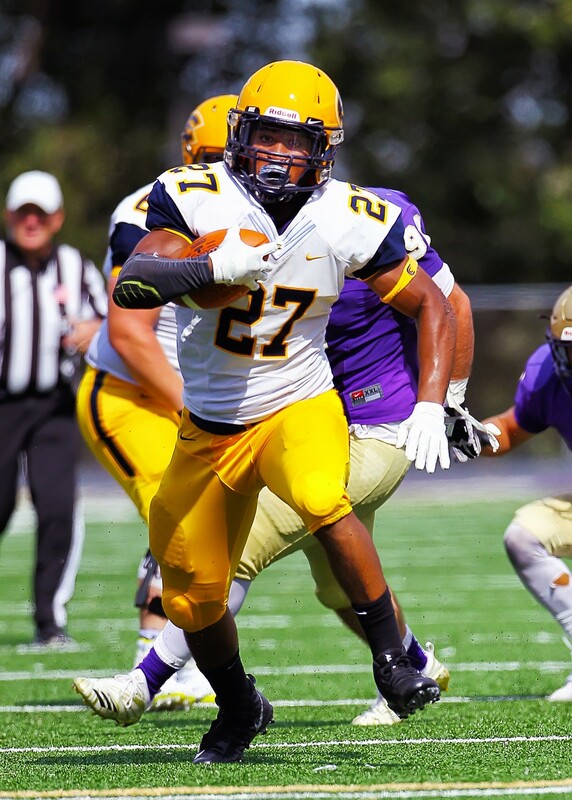 Where 80 the nation top small college football players played in front a large, enthusiastic and appreciative crowd. 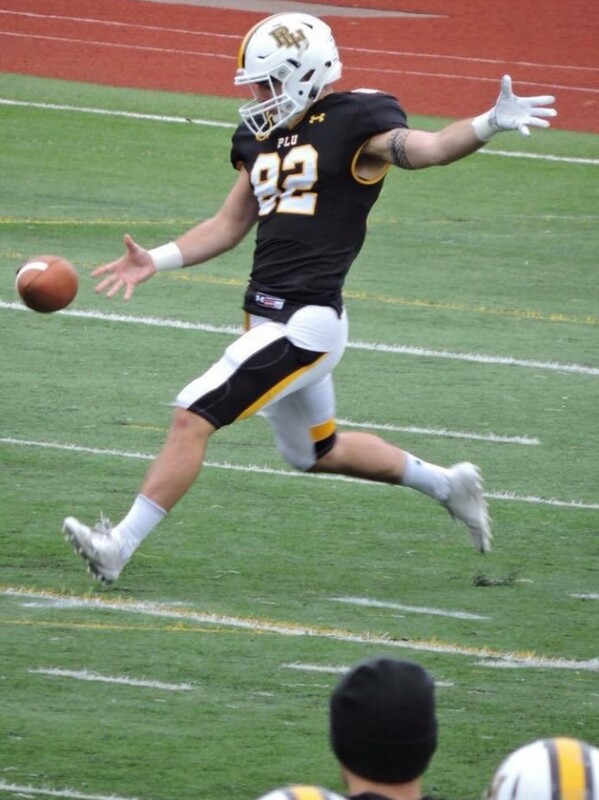 Vote Link http://sportstravelawards17.questionpro.com/ Then click continue at the bottom of the page to find the category shown below and vote for the 2017 All American Bowl Collegiate — Best Single-Sport Event 2017 All American Bowl College All Star Football Game, Minneapolis, MN The SportsTravel Awards will be presented at the TEAMS '17 Conference & Expo, October 30-November 2, in Orlando. Game MVP Kicker Alexi Johnson St. Johns More Photos and Video to Come! 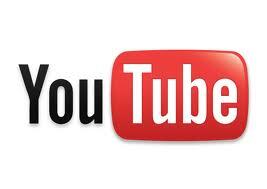 Video just about finished Stay Tuned! 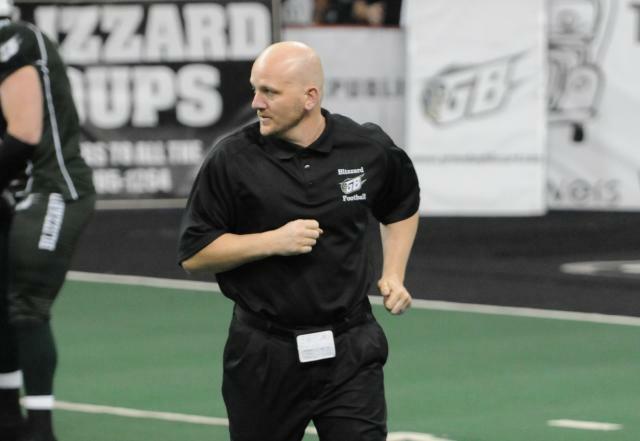 Registration for the All American Bowl XXI is now open. Coaches can nominate their top players to compete in a pro workout as well as a national all star game. The All American Bowl is back! 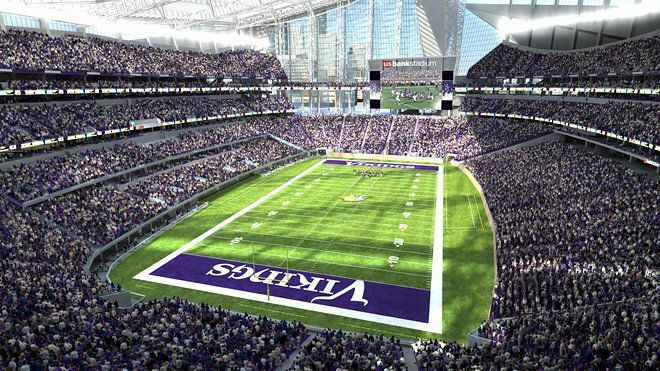 AAB XXI is back in Minnesota and is planned for the newly constructed US Bank Center, home of the Minnesota Vikings. Coaches nominiations are now being accepted. Please go here for more information. All content is copyright protected by 360 Sports, Inc.